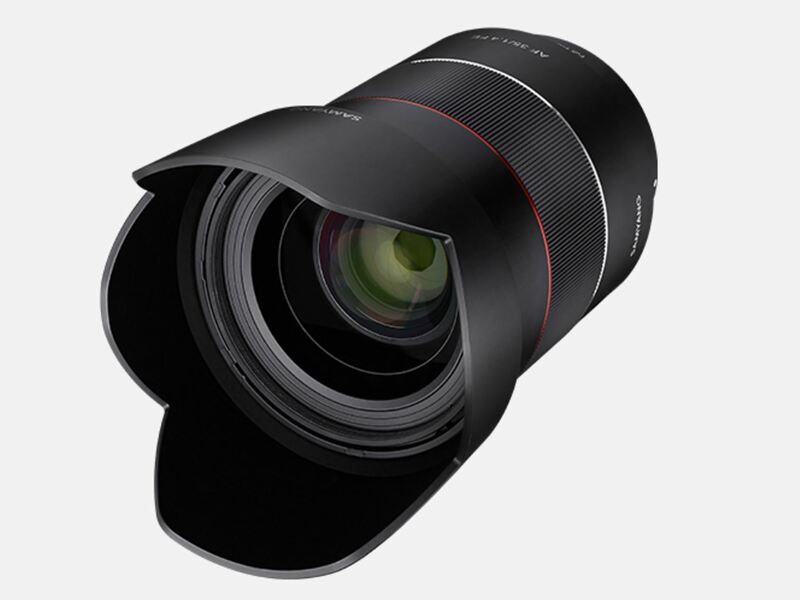 Rokinon (also known as Samyang) will soon announce a new Rokinon AF 35mm f/1.4 FE lens in next few days. This lens is also designed for Sony full frame mirrorless cameras. 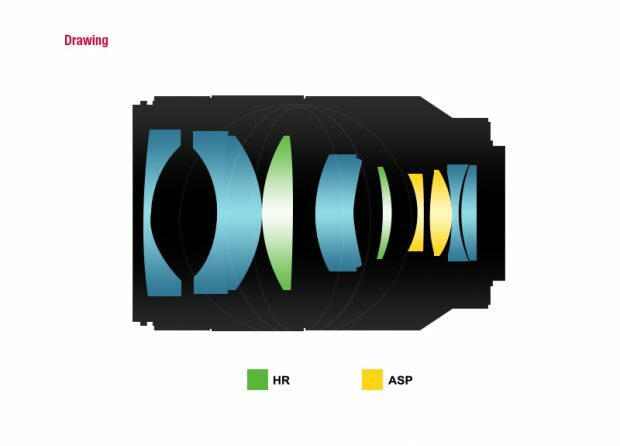 Rokinon in the past has already released three Auto focus full frame mirrorless lenses: AF 50mm f/1.4 FE, AF 35mm f/2.8 FE, AF 14mm f/2.8 FE. 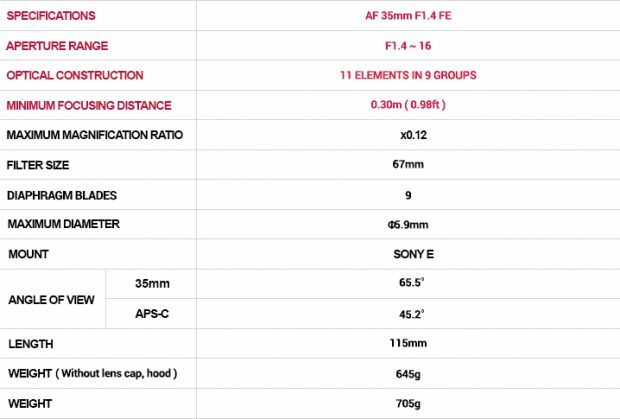 All these already released Rokinon lenses are much cheaper than Sony version, same to this to be announced Rokinon AF 35mm f/1.4 FE lens. Previous Previous post: Fujifilm X-H Camera Registered ! 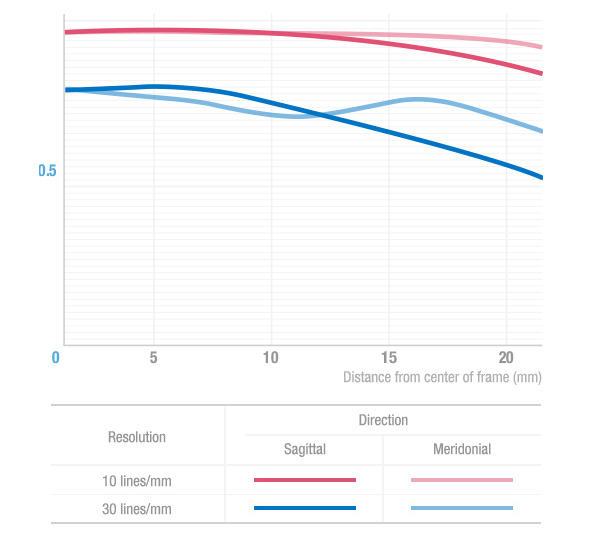 Next Next post: Olympus E-M10 Mark III Officially Announced !